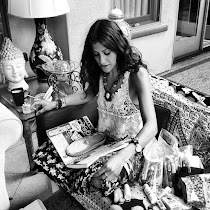 Mama Ana: WRAP IT: Leopard Print In Purp by Yves Saint Laurent. WRAP IT: Leopard Print In Purp by Yves Saint Laurent. 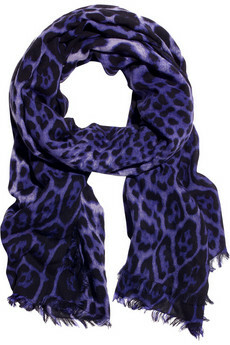 Purple cashmere-blend leopard print scarf. Yves Saint Laurent scarf has raw edging and a designer logo within print. 70% virgin wool, 30% cashmere. Dry clean.